User gets an authorization error when trying to log in to BillQuick Mobile app (version 2.x.x). 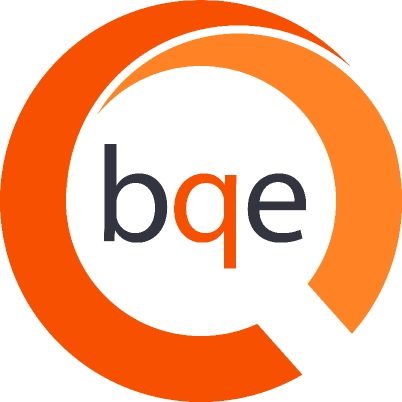 The BillQuick Mobile app (version 2) for Android and iPhone devices requires the latest version of your Web Suite application and hence the login error. Please update your version of Web Suite. Also, the Supervisor cannot log in; only an employee or vendor marked as a Web Suite User can log in.